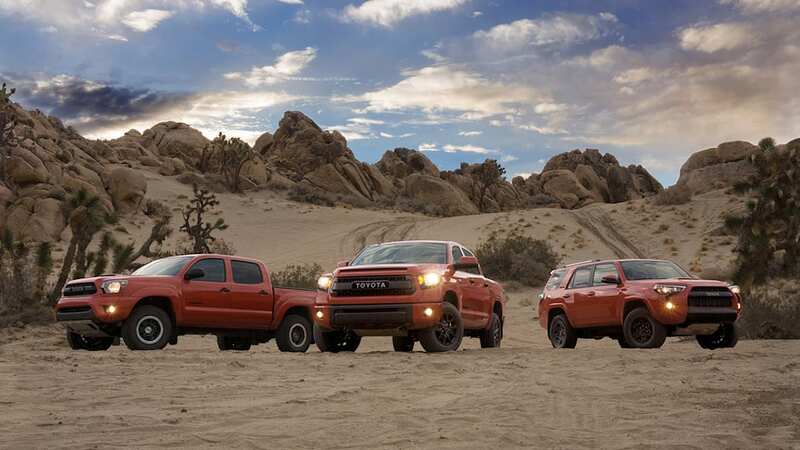 To the general public, Toyota is often thought of as a maker of bland but dependable cars, crossovers and SUVs that get their owners and a whole herd of whatever from Point A to Point B. 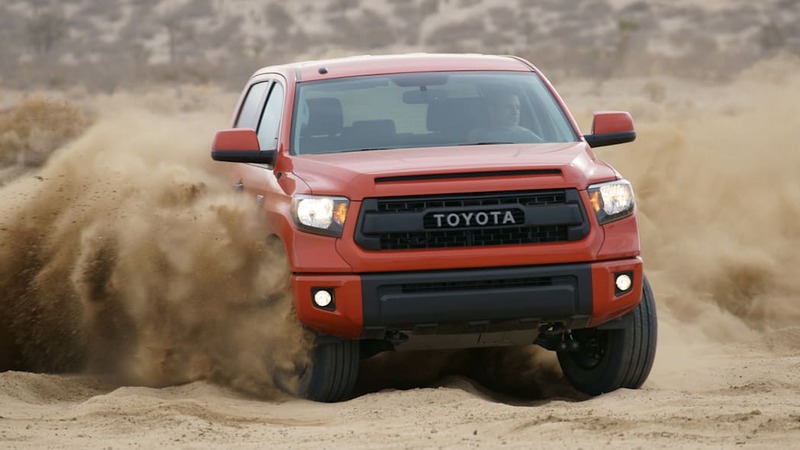 Generally speaking, they're fuel efficient, comfortable and affordable. 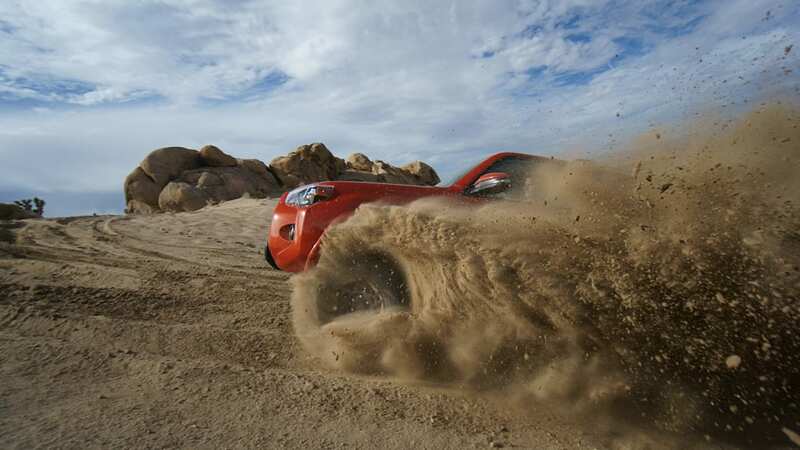 What the general public may not realize, however, is that Toyota enjoys a very strong history of going off road, too. 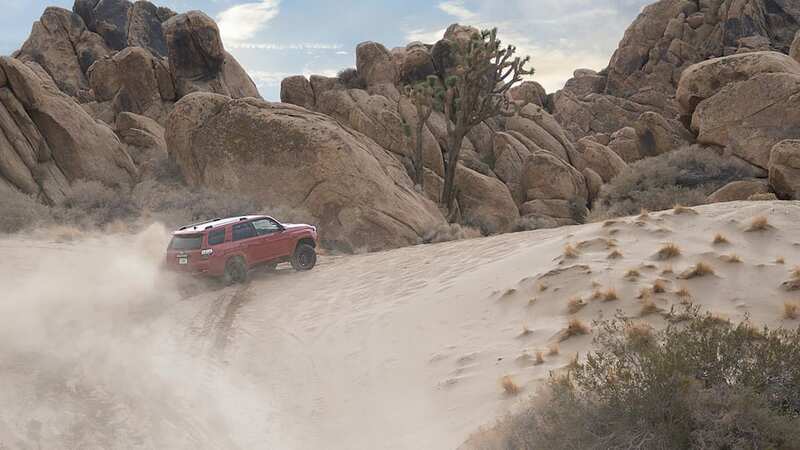 The legendary Land Cruiser arguably established the trend, helping explore remote parts of the globe, while various guerilla warfare outfits and world military branches have unwittingly joined up with the boys from Top Gear to help cement the Hilux pickup's reputation for invincible performance. 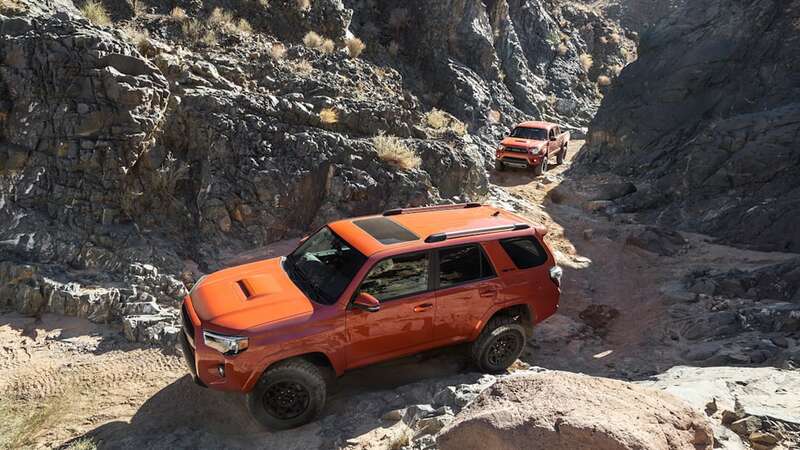 Now, though, Toyota is launching a new line of trucks and SUVs in the US that are even more explicitly targeted at hitting the trails. 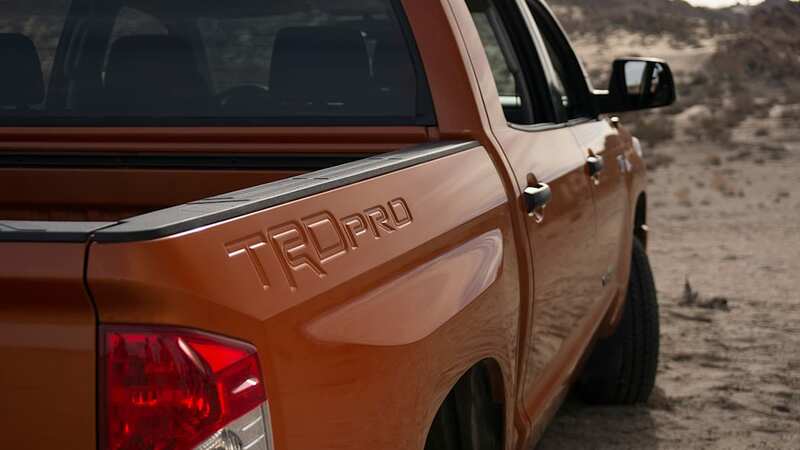 Meet the TRD Pro Series. 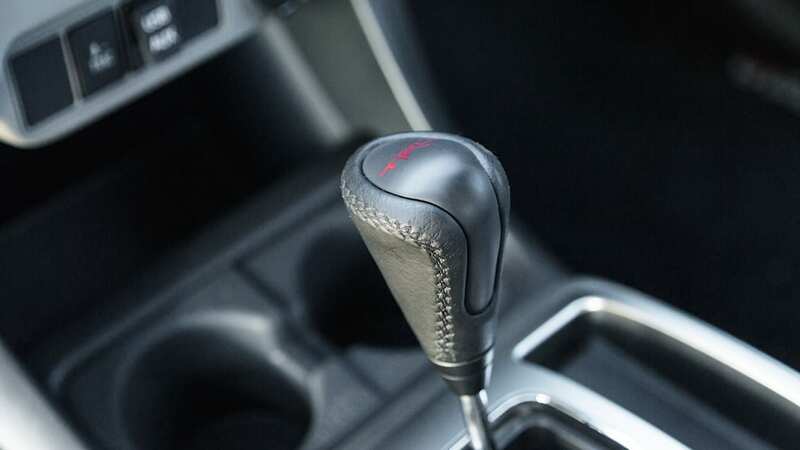 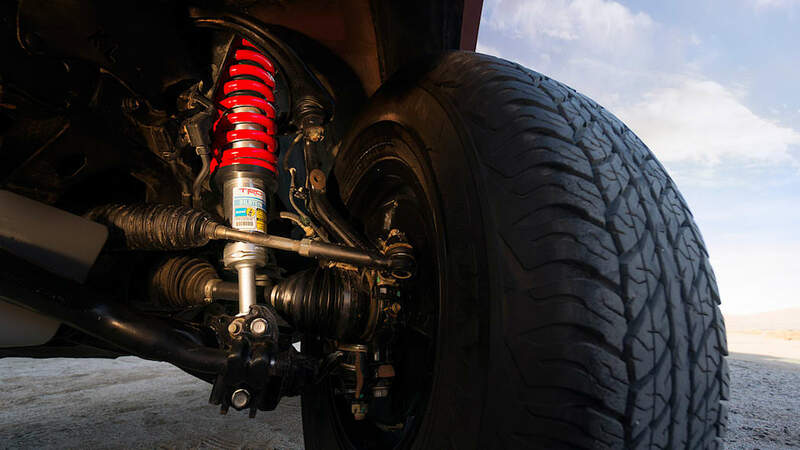 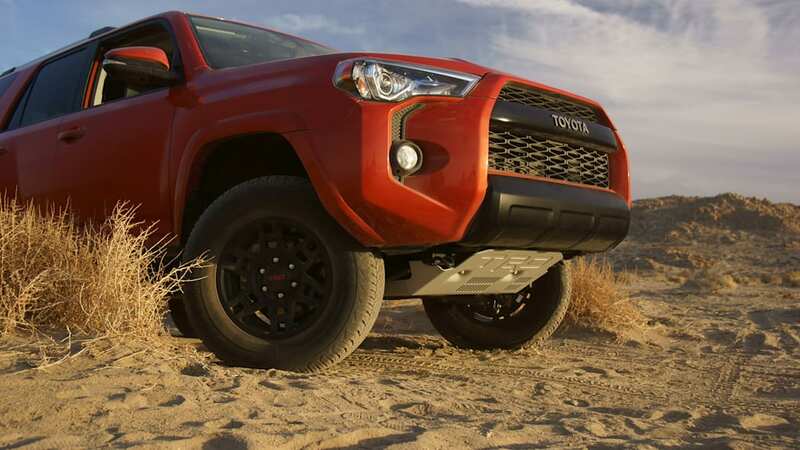 Featuring the 4Runner, Tacoma and Tundra, each Pro Series vehicle features TRD-tuned springs with Bilstein shocks, a TRD front skid plate, a TRD shifter, black wheels, branded floor mats and a "TOYOTA" grille badge, the latter of which harkens back to classic models. 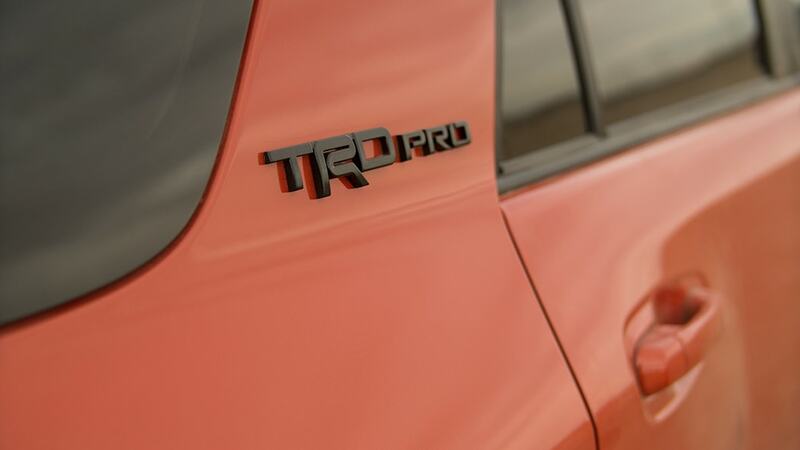 TRD Pro Series vehicles will be offered in the new Inferno paint color shown above, as well as Black and Super White. 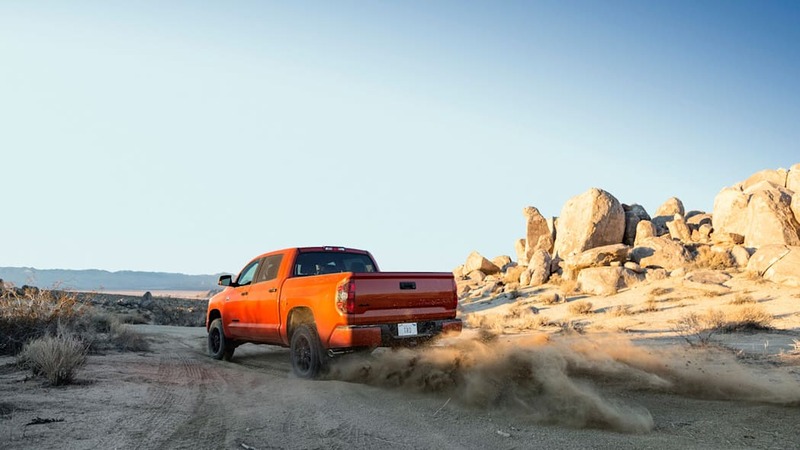 The Tundra benefits from softer TRD springs that also provide a two-inch lift and a better ride in the rough, while the truck itself rides on 18-inch wheels with Michelin ORP tires. 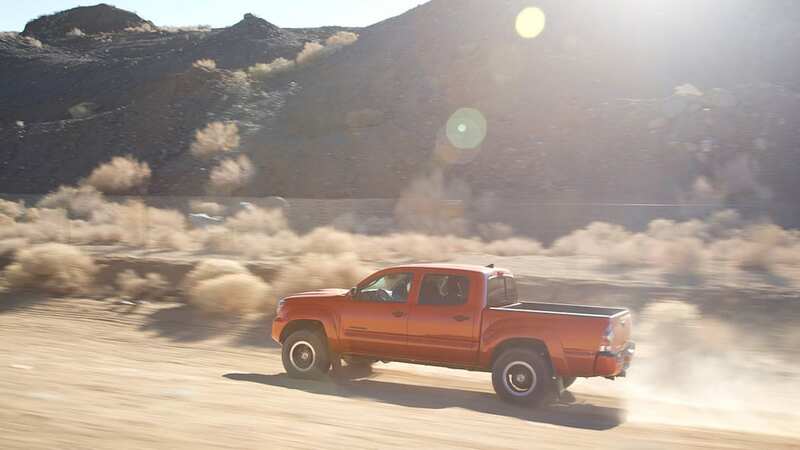 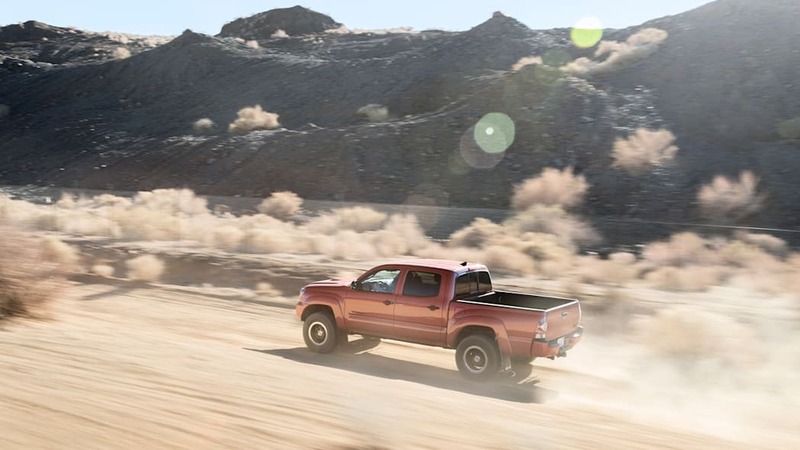 Each truck gains an extra two inches of wheel travel in front and 1.25 inches in back, while a TRD dual exhaust should generate a nicer sound than the trucks's standard V8 engine. 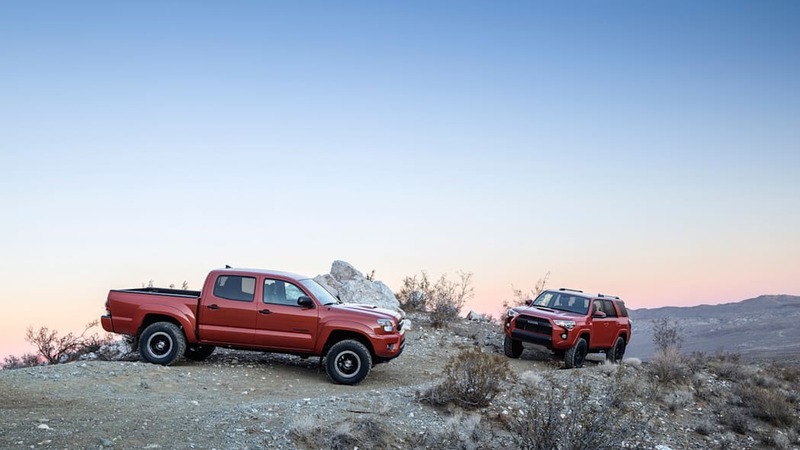 Finally, a unique interior with red contrast stitching freshen up the cabin. 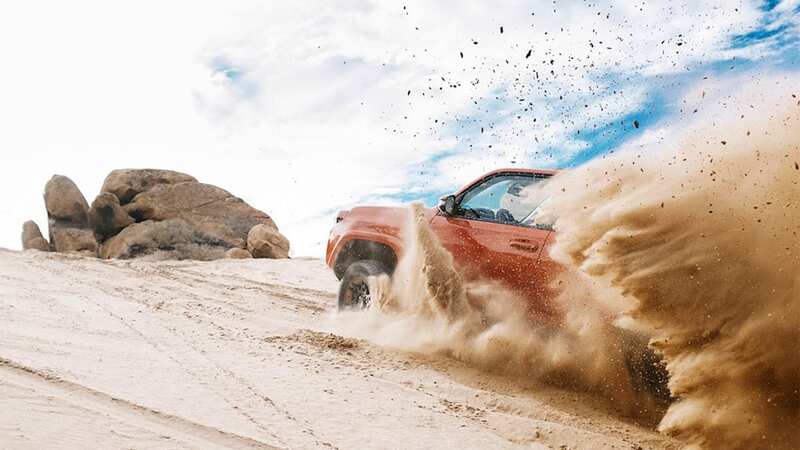 We wouldn't go so far as to call this a Ford F-150 SVT Raptor fighter – far from it, in fact – but it's a bit more off-road oriented than your average pickup. 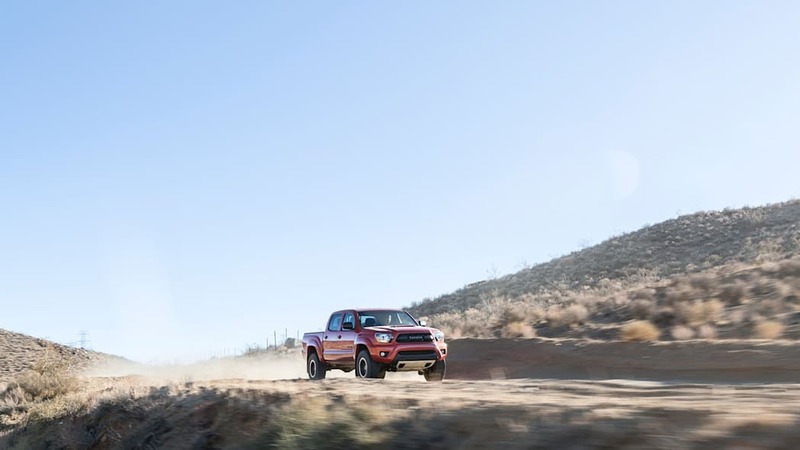 The smaller Tacoma (which Toyota hilariously calls the Taco Supreme in its press release), benefits from upgrades that are similar to its big brother - softer springs that also boost the ride height a couple inches. 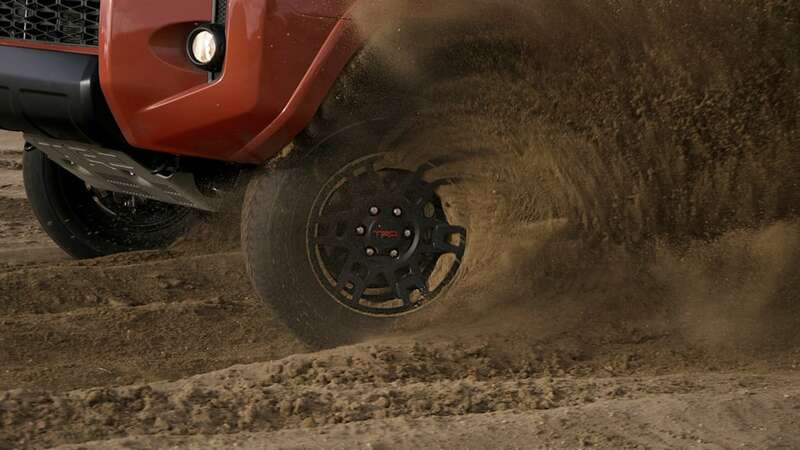 An extra inch of wheel travel is available in front and 1.5 inches of travel are provided in back. 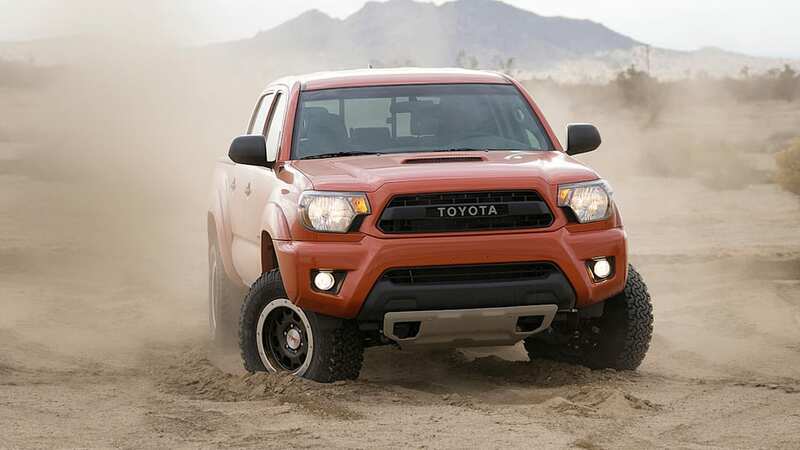 Unlike the 18-inch hoops on the Tundra, though, the Tacoma features 16-inch beadlock wheels wrapped in BFGoodrich All-Terrain tires. 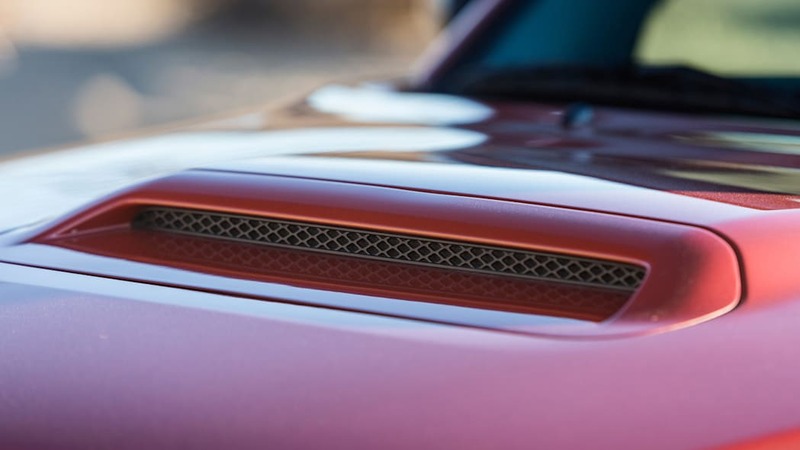 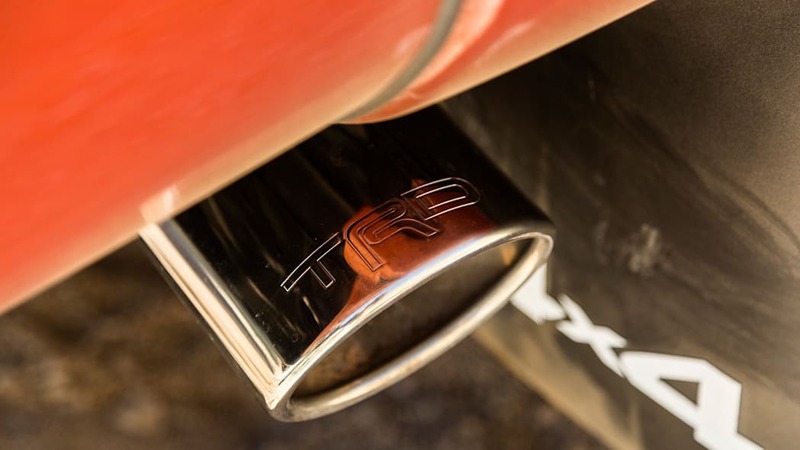 A TRD catback exhaust is also included. 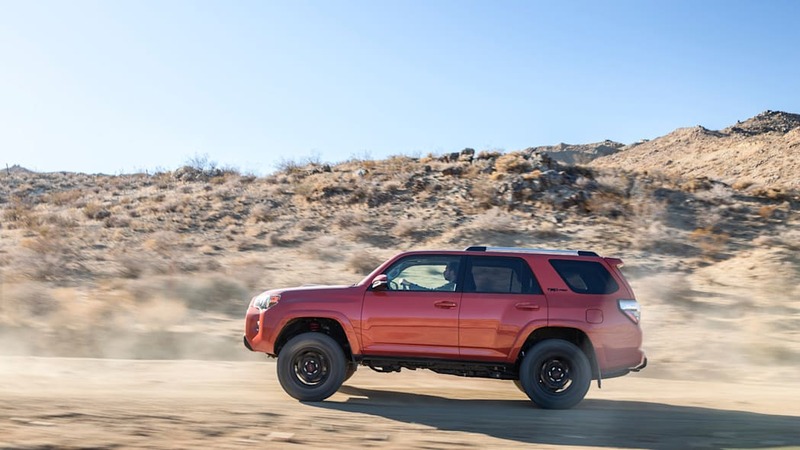 Finally, the TRD Pro Series 4Runner only gets a 1.5-inch lift, but gains an extra inch of wheel travel. 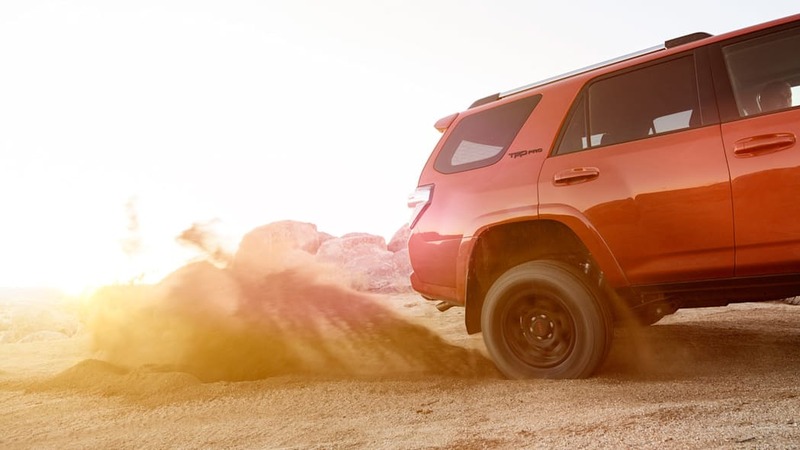 17-inch TRD wheels come standard, while bumper accents add a bit more personality to the 4Runner. 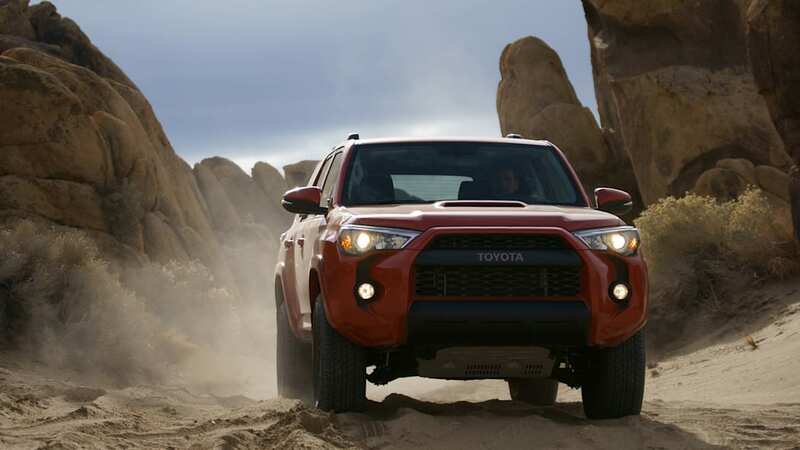 Unlike the pickup trucks, the 4Runner doesn't feature a TRD exhaust. 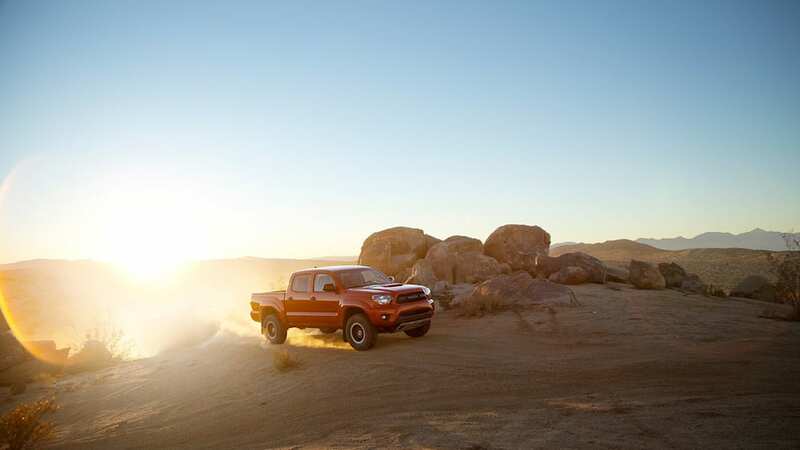 Hop below for the official press release from Toyota to learn more. 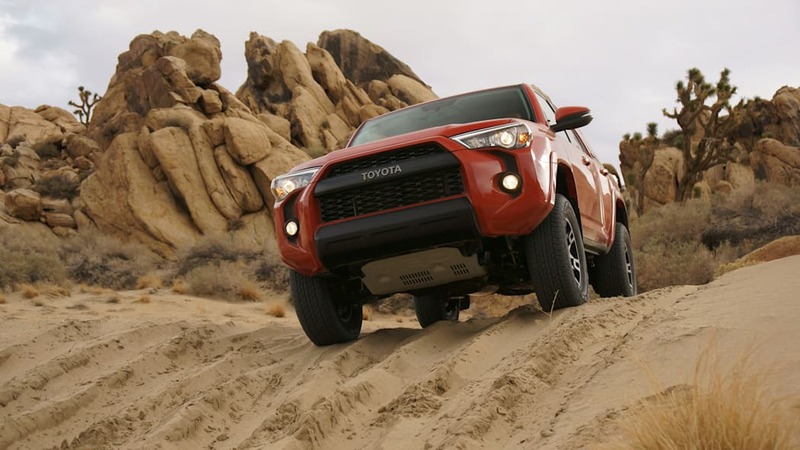 CHICAGO (Feb. 6, 2014) – Get ready to go where even roads fear to tread with the adrenaline-pumping TRD Pro Series from Toyota. 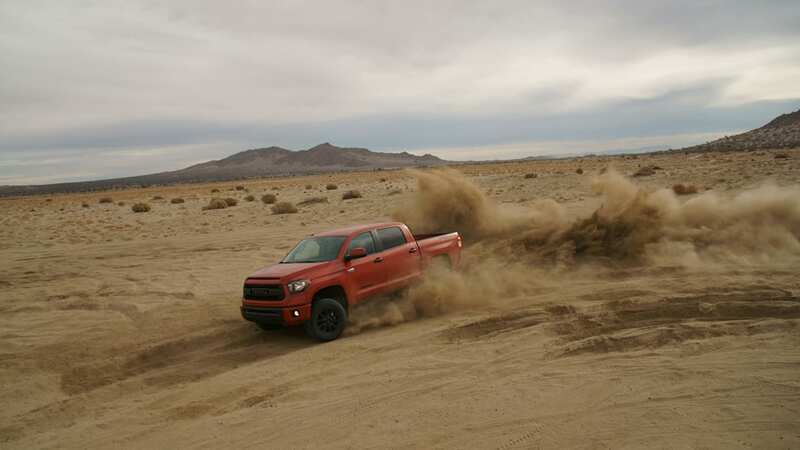 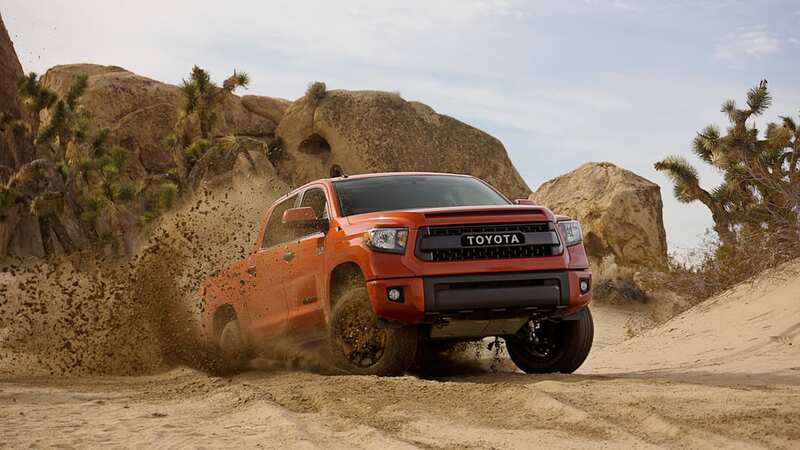 Already favorites among serious off-roaders, the 2015 Toyota Tundra, Tacoma and 4Runner will get even more capable with these new, aggressive off-road packages designed by the experts at Toyota Racing Development (TRD). 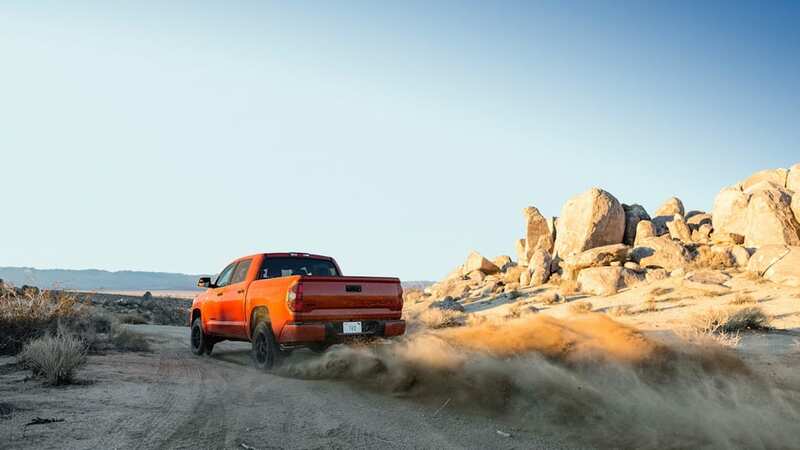 The TRD Pro Series arises from Toyota's storied off-road racing heritage, with numerous victories in the grueling Baja 500 and 1000 endurance races. 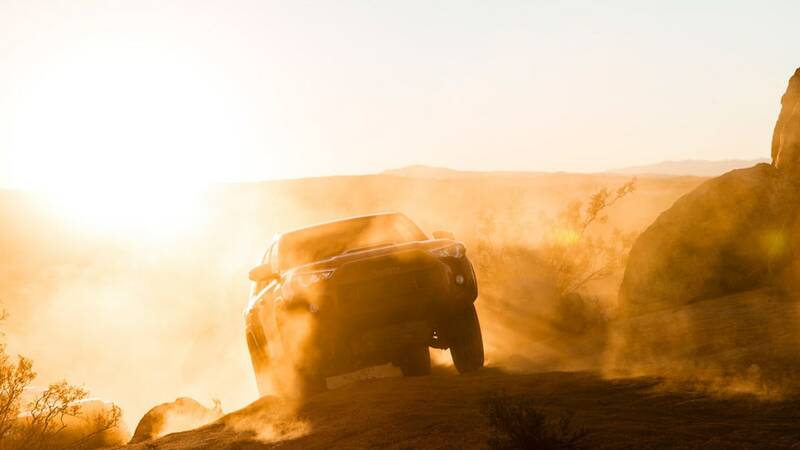 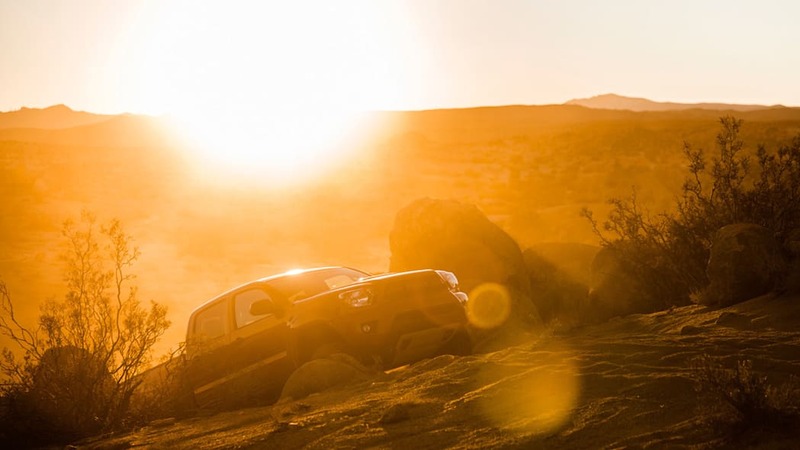 Born from this experience in the desert, Toyota's terrain-conquering vehicles will help serious off-roaders go places they never dreamed possible. 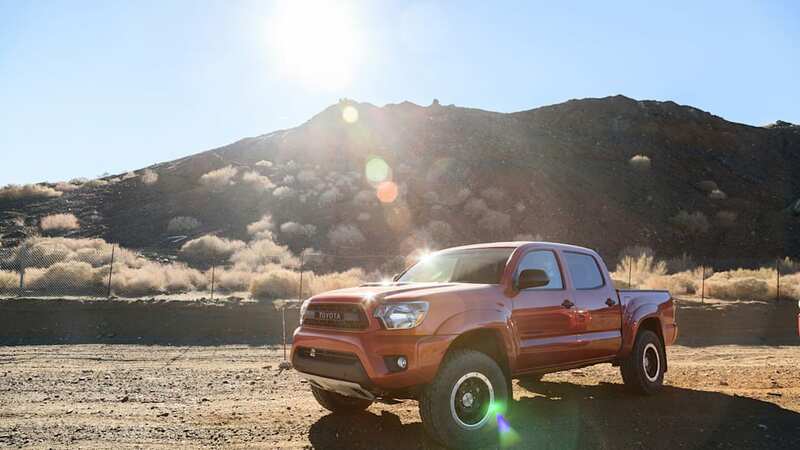 The new factory-installed TRD Pro Series is aimed squarely at extreme off-roading enthusiasts who push their trucks and SUVs to the limit. 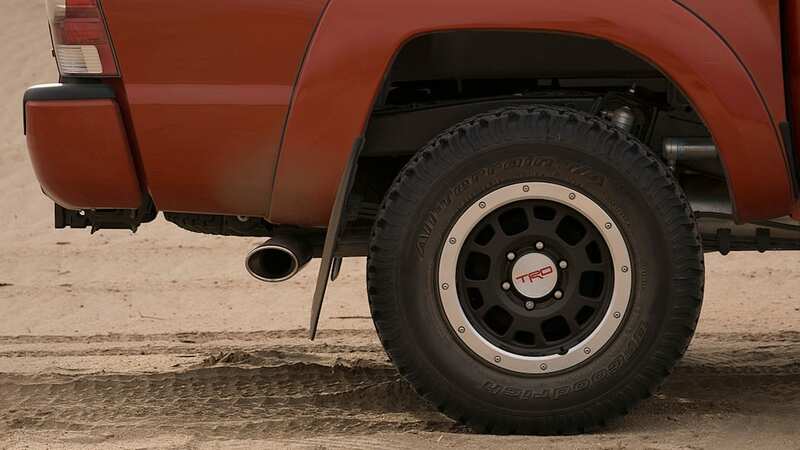 A hot new color, Inferno, is joined by Black and Super White, cool classics for off-road rigs. 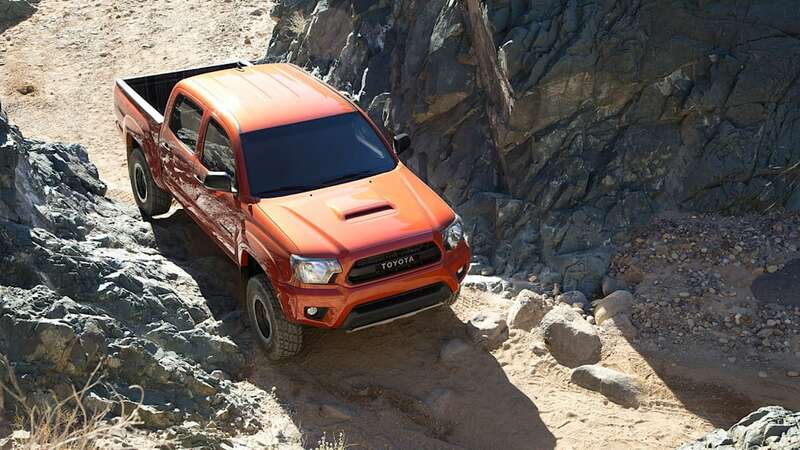 The TRD Pro Series will start getting down and dirty in the fall of 2014. 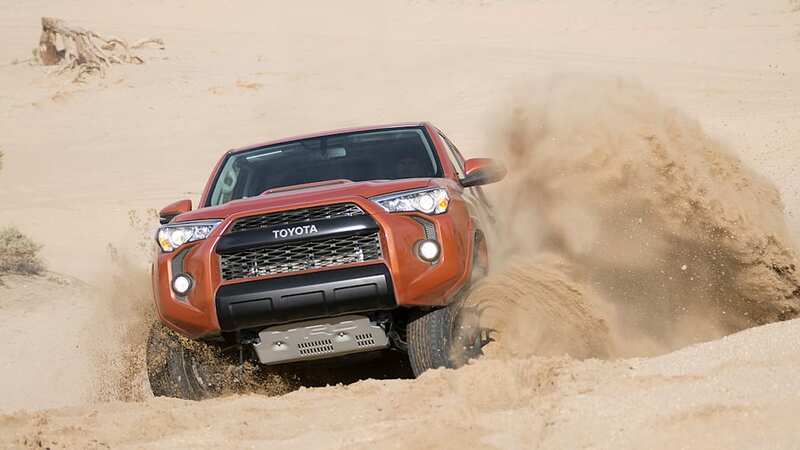 Original Toyota Off-Road Game Returns! 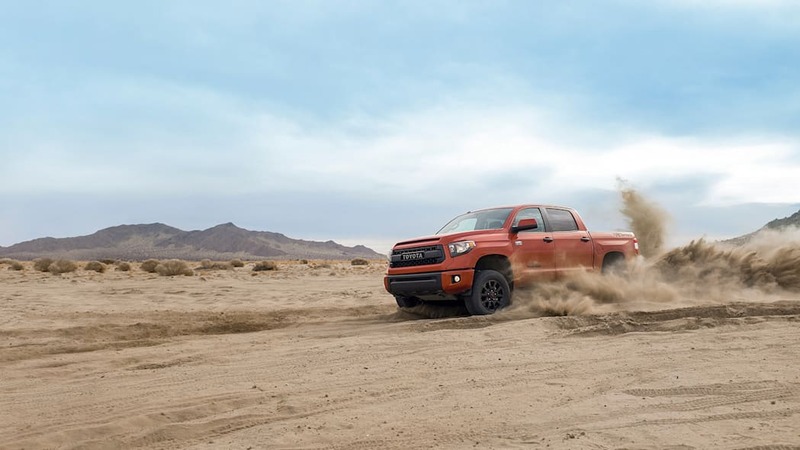 Be the first to take the TRD Pro Tundra, Tacoma and 4Runner off-road and online by playing, Super Off Road™: TRD Pro Edition Presented by Toyota. 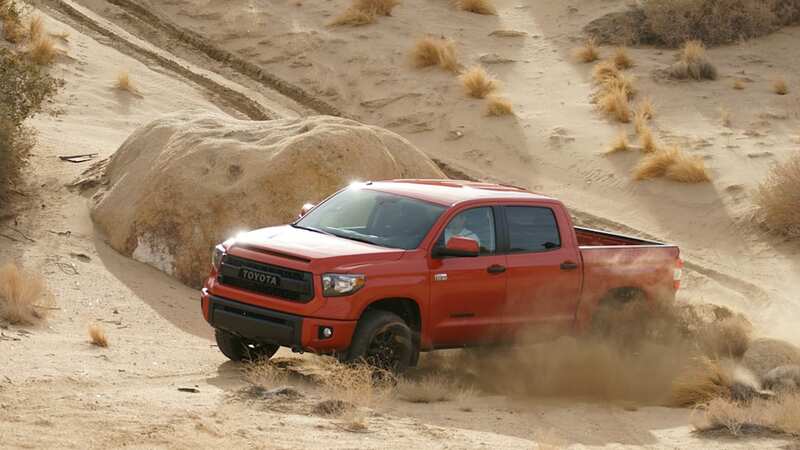 Choose your favorite TRD Pro model and put them to the test on the toughest, muddiest, most grueling online off-road track. 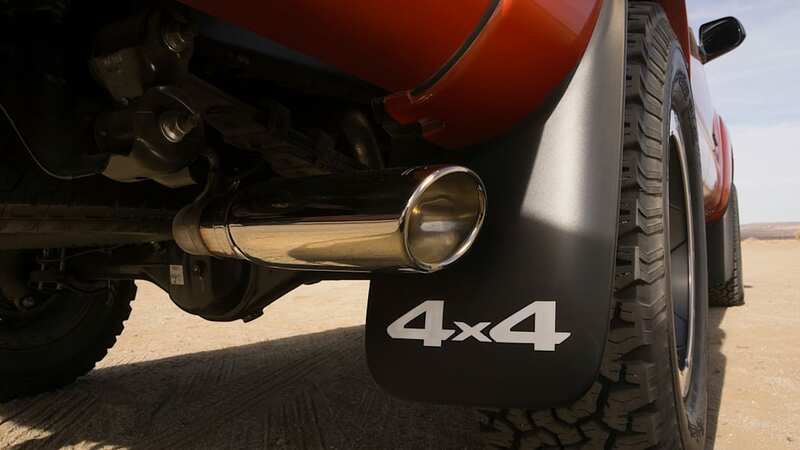 Score power-ups, challenge friends and compete to beat the leaderboard. 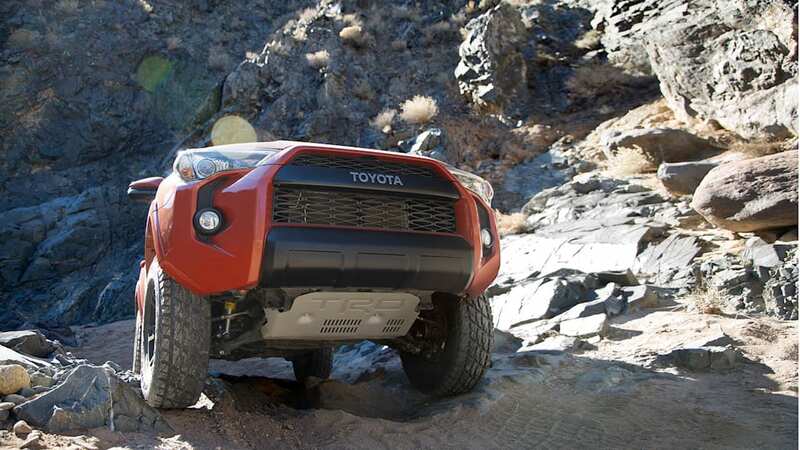 Visit www.ToyotaSuperOffRoad.com for more information.